Average speed cameras are being installed on a major trunk road this week to protect workers building the Aberdeen Bypass. Contractor Aberdeen Roads Ltd is fitting the cameras on the A90 between Blackdog and Balmedie and they will remain in place until the works are complete and the reduced temporary speed limit is removed from that section of the A90. A project spokesman said: “Since the beginning of the year, road users will have seen a significant increase in works across the project. 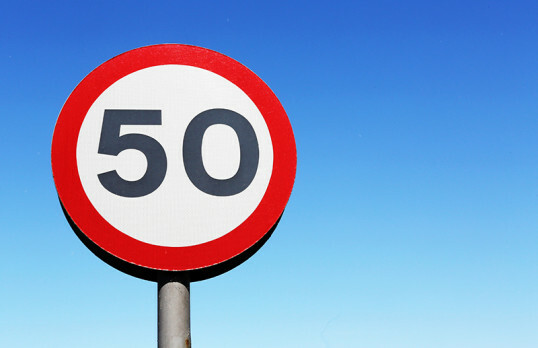 The 50mph speed limit, which was introduced in January this year, will remain unchanged and the introduction of the cameras will help to ensure that this is observed.